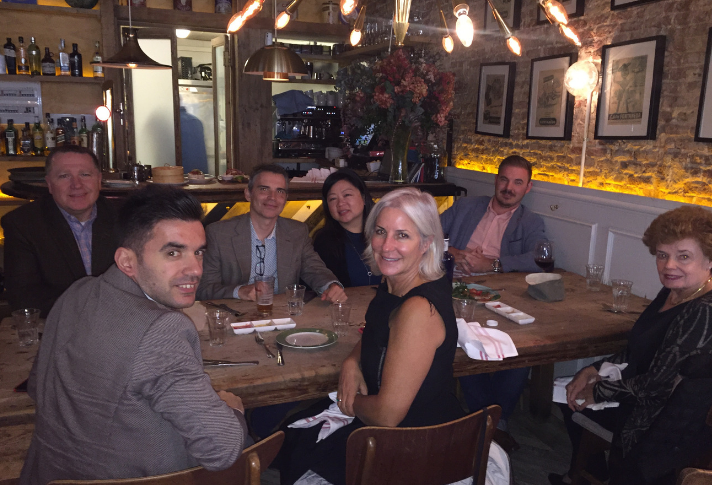 Five IHA member companies interested in learning about new export markets and increasing sales within Spain and France joined IHA on a recent Trade Mission to Europe. To begin the Mission, attendees visited home and housewares retail stores in Madrid, Spain, during a retail tour. Visiting the stores prior to meeting with buyers allowed the attendees to learn about competition in the market, see the merchandising preferences of each retailer, review breadth of assortment in the channel and evaluate other in-store factors that could impact success in the market. Suppliers already selling into Spain used the store visits to identify items for discussion on their products when meeting with the buyers. 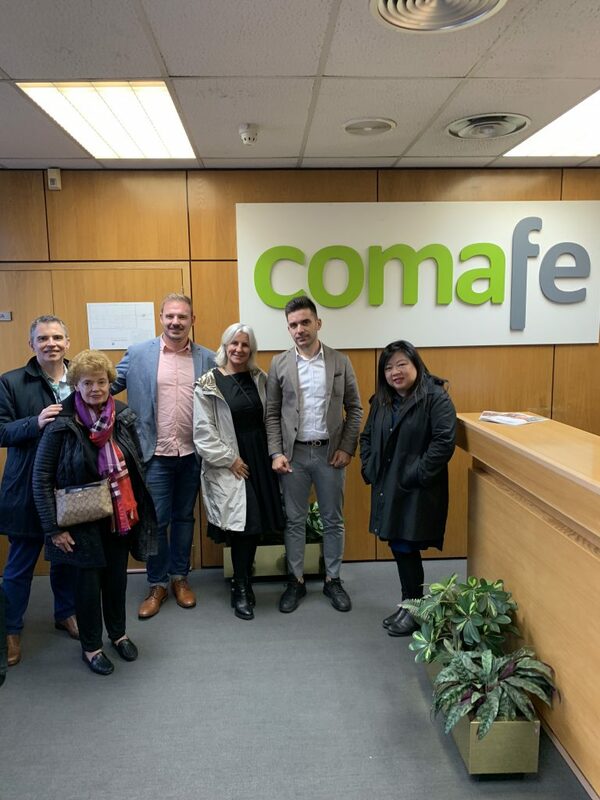 In the days following the retail tour, attendees met one-on-one with retailers including El Corte Inglés, Cooking The Kitchen Company, COMAFE, Cardena 88 and Gadgets&Cucina. This mix offered a spectrum of retailers including independent kitchen stores, department stores, specialty stores and mass merchandisers. Once activities were concluded in Madrid, the group traveled to Paris and Lille, France, to take part in additional meetings and retail visits. 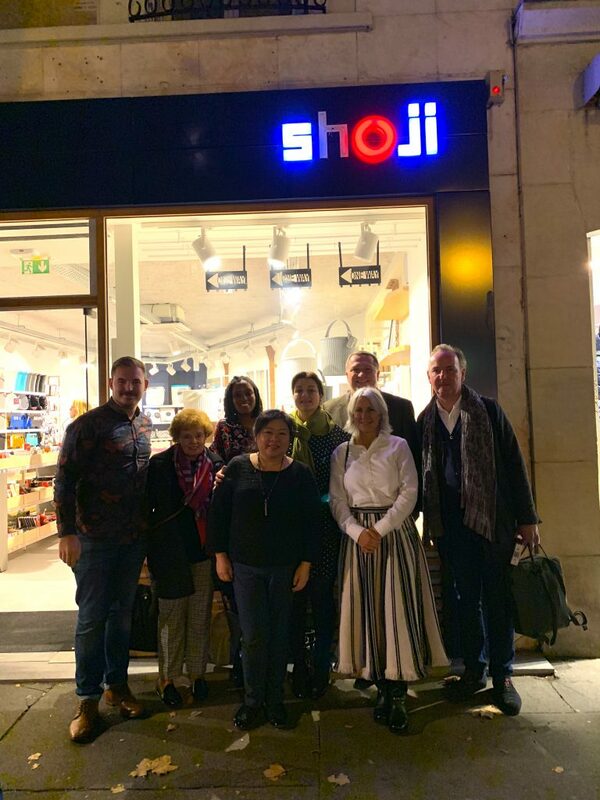 In France, attendees met one-on-one with retailers including Alice Délice, Monoprix, Bouchara, EK/servicegroup, Oh My Kitchen!, Bruit Dans La Cuisine, Droguerie Rapp and Shoji. The opportunity to meet with distributors focused on the French market again allowed attendees to gain a full understanding of the options for distribution in the region. Attendees also heard a presentation by Thierry Villotte, president, Confédération des Arts de la Table, the French tableware association, detailing the current trends in the housewares channel in France. The next IHA-hosted Trade Mission will take place in Japan and South Korea in June 2019. Please contact Lori Szudarek or +1.847.692.0116 for details.